While being a protagonist hero is mainstream, we tend to side with the good ones. In Batman V. Superman, two heroes leading to fight the villains. But in DC's Suicide Squad, that's completely different story. Screen Grab. Youtube. Warner Bros. Pictures. The trailer gives us the glimpses of what a good action film should have! Okay, it is colorful too. 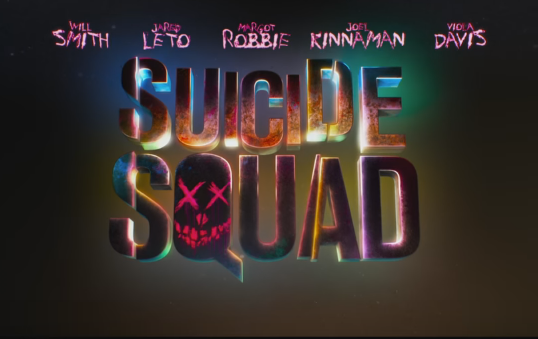 Suicide Squad will be on big screen on August 5, 2016.